Kreator is a German thrash metal band from Essen, formed in 1982. Their style of music is similar to that of their compatriots Destruction, Sodom and Tankard, albeit usually more complex and, since 2001's Violent Revolution, more melodic. 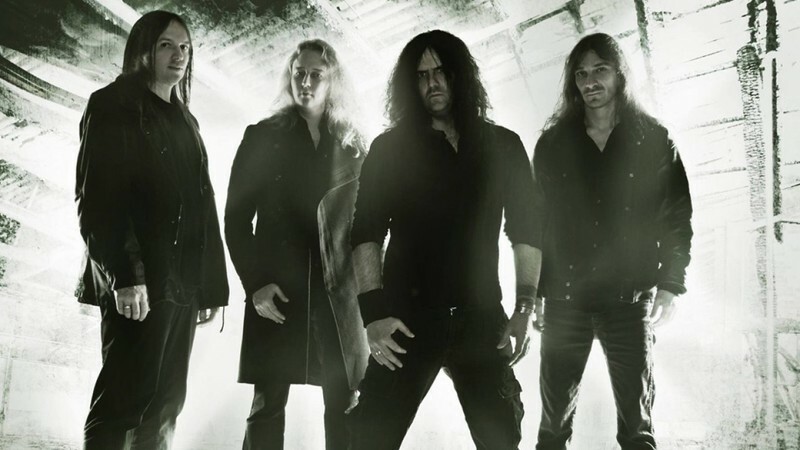 Along with those three bands, Kreator has been referred to as one of the "Big 4" of Teutonic thrash metal, and they are often credited with helping pioneer death metal and black metal by containing several elements of what was to become those genres. The band has achieved worldwide sales of over two million units for combined sales of all their albums, making them one of the best-selling German thrash metal bands of all time. Kreator's style has changed several times over the years, from a Venom-inspired speed metal sound, later moving into thrash metal, and including a period of transitioning from thrash to industrial metal and gothic metal throughout the 1990s. 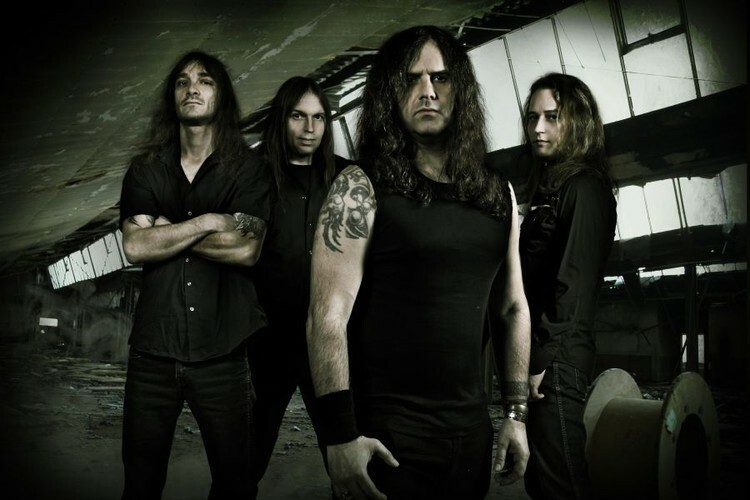 In the early 2000s, Kreator returned to their classic thrash sound, which has continued to the present.